Part love story, part the hobby of bird watching, and part a tale of the destructive times in Britain 1965-1975. Bonfire Nights takes you back to period when the country lay outside the European Community and the Labor Party ruled. Ornithology is a theme in Bonfire Nights because it was the protagonist’s first hobby. When I began writing, the topic an introduction to the story and then would disappear. But it hasn’t worked out that way. Some of my early readers found the segment so interesting they encouraged me to theme individual bird species throughout the book. Since bird watching is still a hobby of mine, it was easy to oblige and use my knowledge to add interest and relevance to the manuscript, and to create a new dimension to the story. I have the British Royal Society for the Protection of Birds to thank for my interest in bird spotting and their training which enables me to add “bird bits” to each chapter. I am still able to read my name among the “List of Members who Contributed Records” in the August 1961 The Junior Bird Watcher published by the RSPB. For the thousands of bird watchers out there, it’s a great hobby; for any reader wishing to give it a try, here is a suggested action plan. And record what you see. You will discover each chapter is headlined with the name of a bird. We begin with the Cuckoo, and then cover such species as the Fire-Crested Wren, Green Woodpecker, Nightingale, Kingfisher, Avocet, Great Skua, and many more. To give personality, each chapter ends with a brief description of the featured bird and provides comment on the bird’s past relationship with humans. The focus is on British birds, but Europe and North America are sometimes referenced. I hope you enjoy this added information and I compliment my illustrator on producing the accompanying sketches. If I provoke the hobby of bird spotting in just one reader, this added effort will have been worthwhile. There are an estimated forty-eight million Americans who watch birds, and in Britain, the Royal Society has over one million members. Create your Life List as a birder and aim for at least two hundred species. 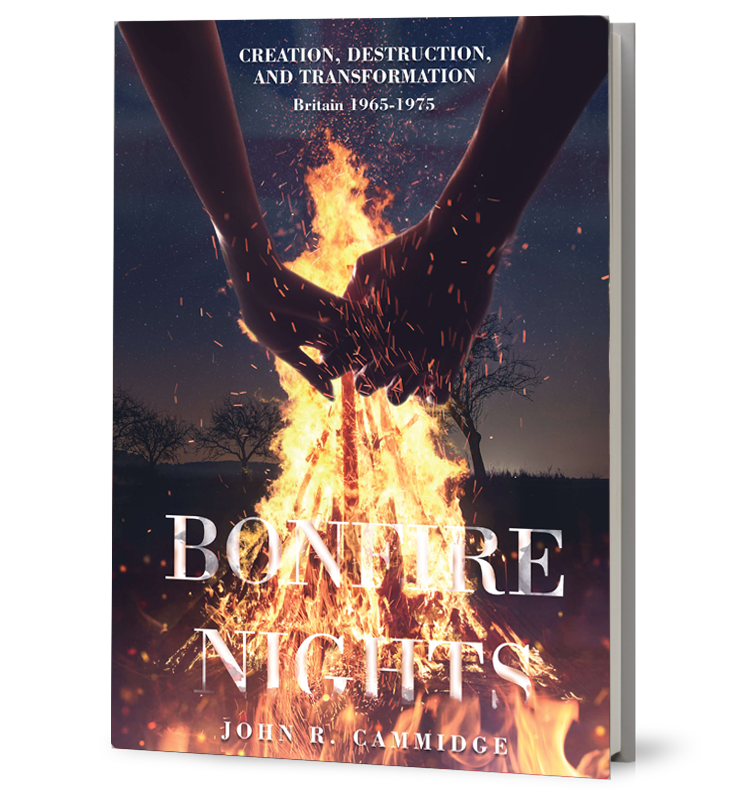 The content of Bonfire Nights is not about Ford the company but rather about certain happenings in Ford Britain during 1965-1975. It was a turbulent time in Labor Relations and a traumatic decade of change for Ford Britain. For me it was a learning feast, but while I enjoyed immense success, the motor industry in Britain was undergoing major transformation. 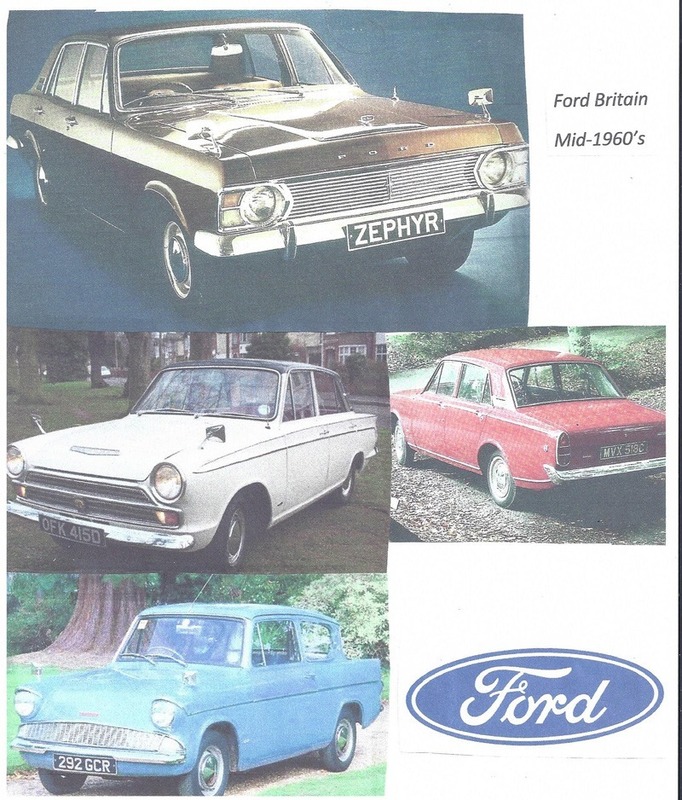 For those readers who might be interested, the below figures illustrate the dramatic decline in Ford car production in Britain during this period, as uniquely British vehicle models were re-engineered into European ones. Note: For the five years after 1975, annual car production in Britain averaged 378, 200 units; for the three years before 1966, production averaged 511,750. AND WHAT IS THE INSTITUTE OF PERSONNEL MANAGEMENT (IPM)? It has more than 140,000 members. It began life over one hundred years ago focused on Employee Welfare; during the 1930’s it broadened to include Labor Management; then added industrial relations and training, and in 1994 merged with the Institute of Training to create the Institute of Personnel Development. I thank it for its support and inspiration given to me throughout my career.